I am going to break today’s events down into three parts or this thing would end up being book length… Part One! Day two in LA! As you know, I did my blog of the first day first thing in the morning. 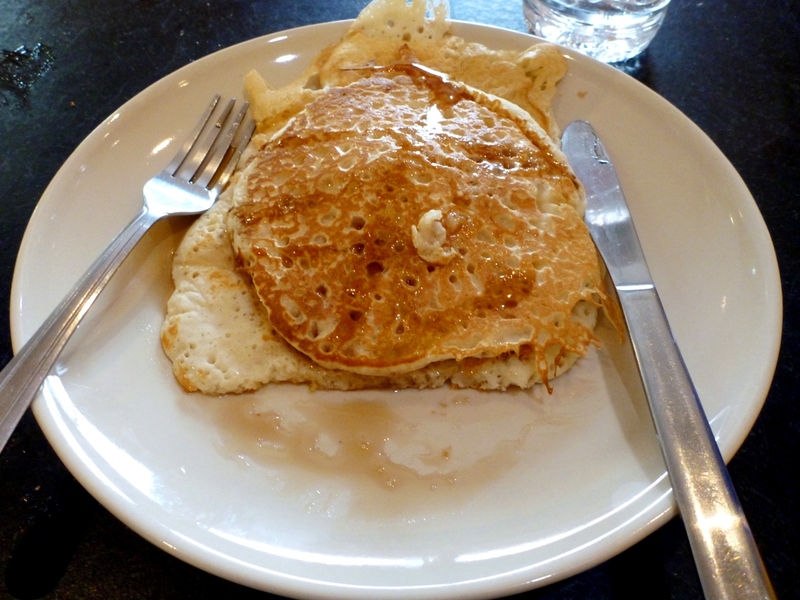 I had a quick breakfast of pancakes with maple syrup, provided free by the hostel! They were actually pretty delicious and fluffy. 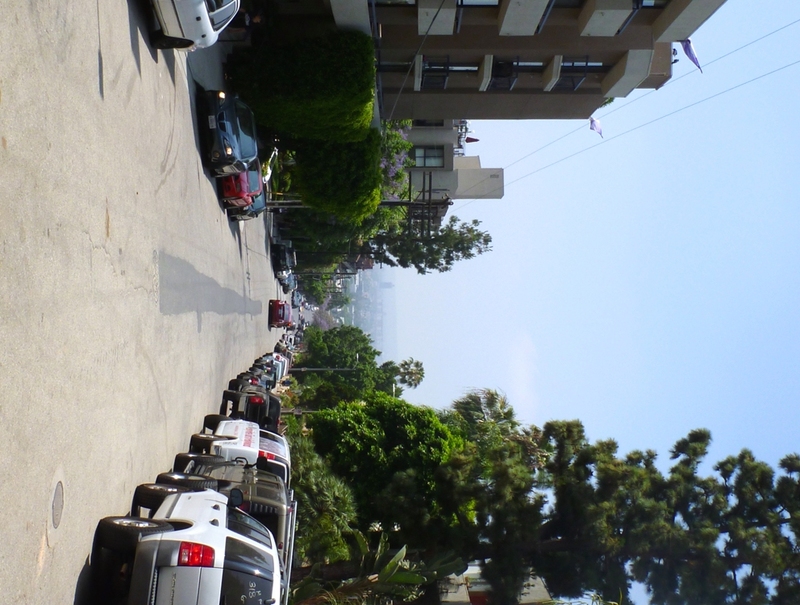 I was booked in for a walking tour of Hollywood Blvd and Runyon Canyon Park at 10:30am (also free from the hostel). I met two girls traveling together from Canberra on their way to Macchu Picchu and a girl called Claire from London who is a movie make-up artist. She was here for the International Make-Up Artistry trade show but her spot got cancelled because the stall she was supposed to be working on pulled out. So she has been having great fun in LA none the less. The walking tour went for about 2.5 hours and we saw lots of sights like the Las Palmas Motel where the ending of Pretty Woman was filmed. We also saw the hotel Janis Joplin died in and the church where the final guitar scene in Back to the Future was filmed. We hiked through Ranyon Canyon park which was a bit steep in places, but had some great views, although you can definitely see the smog… In the park there was some graffiti that said “you’re never too young to dream big”, which I liked because lots of people talk about being to old to have big dreams. 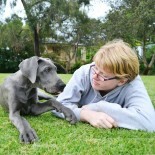 I think it is important to encourage the younger peeps to dream too, so many of them have no idea what they want to do. Got back to the hostel at 1pm and went for lunch with Claire at a place just across Hollywood Blvd called Secret: Restaurant and Hookah Lounge. We didn’t know it was a hookah lounge when we agreed to eat there, lol. They had a lunch deal of a burger or wings plus a beer for $8. Being underage they kindly swapped my beer for lemonade. My first burger in America! I was so hungry I didn’t take a photo, but it was pretty yummy. A bit…drippy though. Had some great chats with Claire who told me all about London and her life, and gave me some pointers about smoking weed. 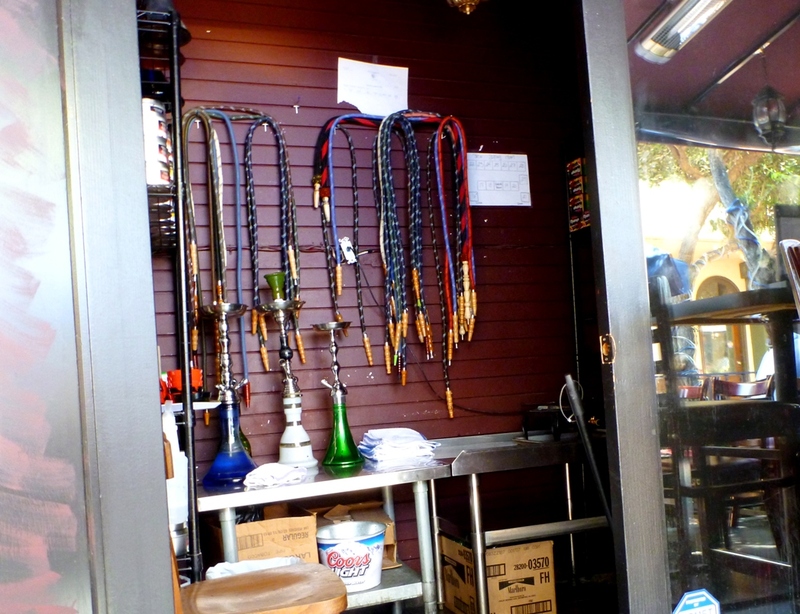 Good to know I guess….. On Hollywood just about every second store is a smoke shop selling paraphernalia off all kinds. Hollywood is pretty dirty in general and there is a general dried urine stench too in some places. There are quite a few homeless people, or at least people not doing as well as they could be. Whenever I go to buy a train ticket someone usually asked me for a quarter or something to get a ticket. I usually hand over a few coins or a dollar, seeing as they are almost certainly going to use it to actually get a ticket. I’ve been amazed at how many women step out in stripper heels, even the ones that don’t look anything like strippers. And platform heels are pretty popular day wear too, the kind that Adelaide only sees on a Saturday night usually. They seem to be a much more accepted form of footwear here. 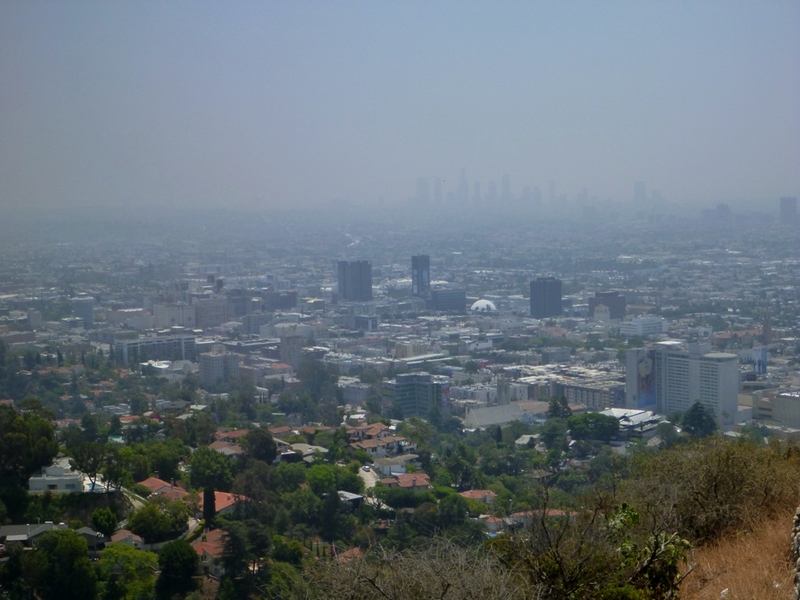 This entry was posted on June 22, 2012 by Kodiko in Life, North America 2012, People, Travel and tagged day two, hollywood, hookah, LA pollution, marijuana in hollywood, pot, Runyon Canyon park, smog, tour.